Highly visible commercial lot in growth area of Madera County. 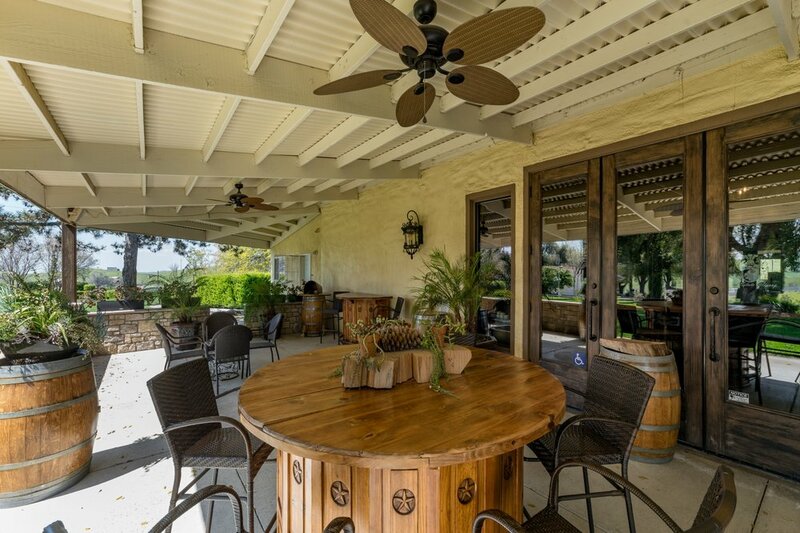 Just 3 1/2 miles north of Tesoro Viejo and 6 miles north of Riverstone Development. On the way to Yosemite - has frontage on both Highway 41 and Road 209. Plans to have a turn lane from Highway 41 southbound - check with Madera County for detials. 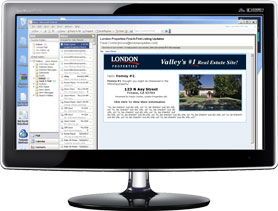 Zoned CRM - allows heavy commercial uses. Well on property. Adjacent parcel available.